Choosing the perfect wedding venue can often be one of the most difficult decisions in all of your wedding planning. There are various factors to take into account, such as the location, size and budget but most importantly, you’ll want a venue that fits your unique vision of your special day. Your surroundings can make all the difference to the atmosphere and your ability to relax and enjoy the occasion. Your wedding isn’t all about you but about your partner too. Talk to your other half to come to an agreement about the kind of venue you would both love and what you want to be available at your venue. If you have different ideas then be prepared to compromise to avoid any disagreements later on. Is your heart set on a church wedding before a reception at a hotel, would you love to get married in a marquee next to the seaside or is your perfect location a grand Victorian house in the countryside? Think about the kind of surroundings you would love to be around on your wedding day and also the kind of scenery that would look gorgeous in your wedding photographs. If you are getting married in a church or registry office then going elsewhere for the reception, you need to make sure there is only a short distance for you and your guests to travel between each location. It is also advisable to choose a venue that is relatively close to your home and easy for your guests to get to, to avoid them having to pay out hefty transport costs. It’s not worth going to visit and getting excited about dream wedding venues that you can’t afford. 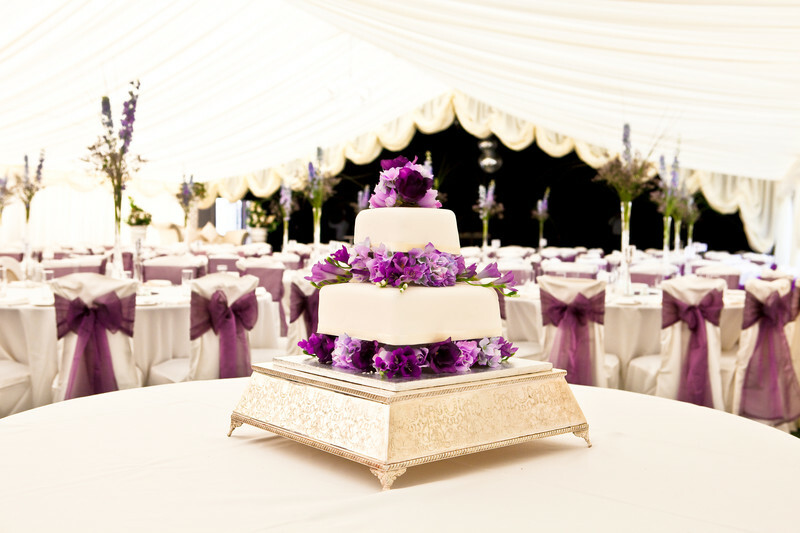 Setting a budget at the beginning will help you to limit your options and to be sensible about the venues you consider. Remember your budget may or may not include the catering as only some venues offer this within the package. 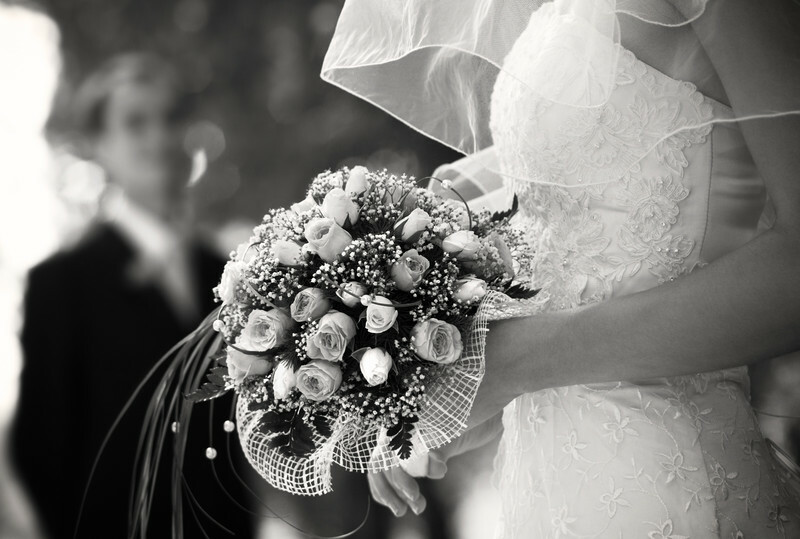 Would you love a big bustling wedding or are you happy with a more intimate, informal affair? Decide which guests are important to you and get an idea of numbers before you choose your venue. This will avoid any disappointment should you find the perfect venue then discover it is not large enough to cater for your wedding party. Set in 100 acres of the grassy green countryside of Caerphilly, Brynmeadows is a 4* hotel and wedding venue that offers you the exclusivity you deserve on your special day. The venue has a ‘One Wedding’ per day policy and a wedding manager on hand all day to ensure that any size of wedding party gets unlimited attention. The venue is fully licensed for ceremonies and you can choose to exchange your vows amongst the luxury decor of the function suites or within a marquee overlooking the rolling valleys. There is also ample opportunity for stunning wedding photographs outside, with some of the meadowland features including a stone footbridge, ponds, fountains and a sun terrace. If you’ve fallen in love with the idea of a wedding set amongst glamorous historical architecture then Cardiff Castle is what you’re looking for. Built in the 15th century, the venue is abundant with detailed decor and has a variety of function rooms to hire, including the large banqueting hall, the undercroft and the library. The castle is suited for up to 150 guests and the in-house caterers offer a bespoke wedding menu service. Although the castle is situated in the centre of Cardiff city, its large grounds offer a gorgeous, natural backdrop for wedding photographs. Located in the small and authentic village of Usk, the Glen-Yr-Afon hotel was voted the Best Wedding Venue in Wales for two years in a row. The hotel is surrounded by beautiful gardens and employs a dedicated wedding coordinator to ensure everybody’s special day goes to plan. Privately owned by a family, the house hotel has an ‘at home’, comfortable and intimate atmosphere which is ideal for a relaxed and informal style wedding. The Glen-Yr-Afon’s exclusive wedding package includes a red carpet reception, printed menu cards, a DJ, bespoke menu planning and a bridal suite. Take a break from the stresses of everyday life with a relaxing spa break. What are the Benefits of Prescription Sunglasses?